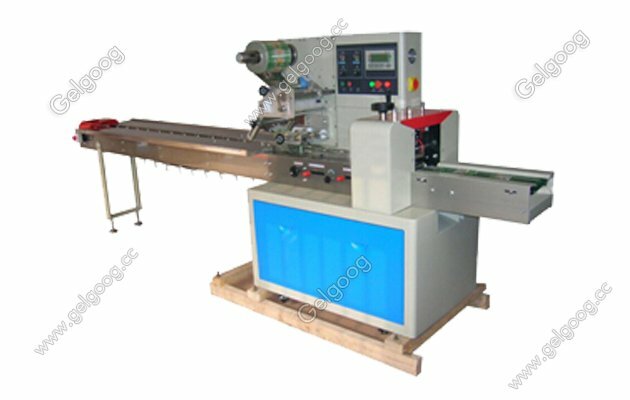 Simple operation,Easy maintenance,Durable,Efficient follow-up service. 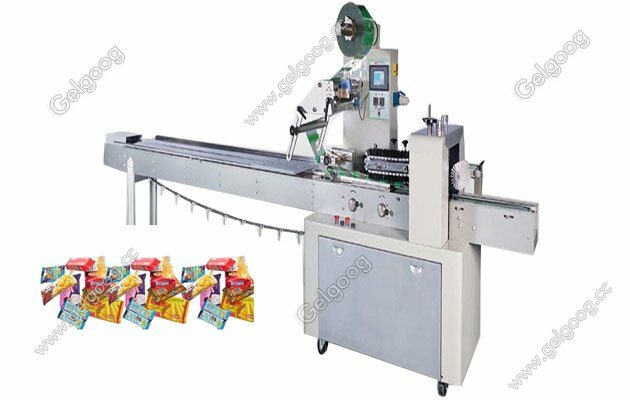 Automatic Pillow Type Packing Machine for Sack Food Automatic Pillow Type Packing Machine suitable for many sack food such as regular shape like biscuits, instant noodles, towels, bread, cakes, pies, candy, ice-cream, medicine, commodity, hardware, detergent, industrial components etc. 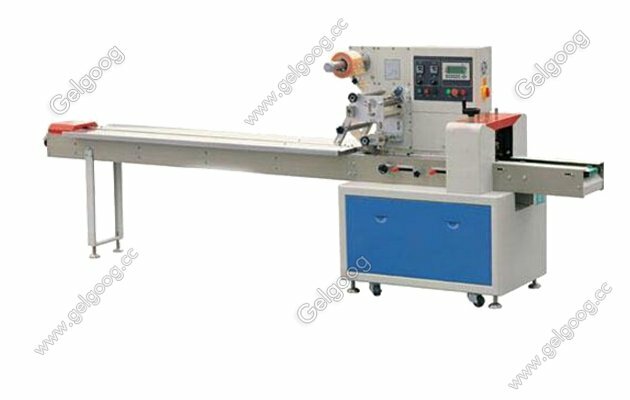 5.Temperature independent PID control, more suitable for packing different materials.